The Methodist church have set up a 'Messy Nativity Sheep Trail' around the village and have invited all the children to have a go! 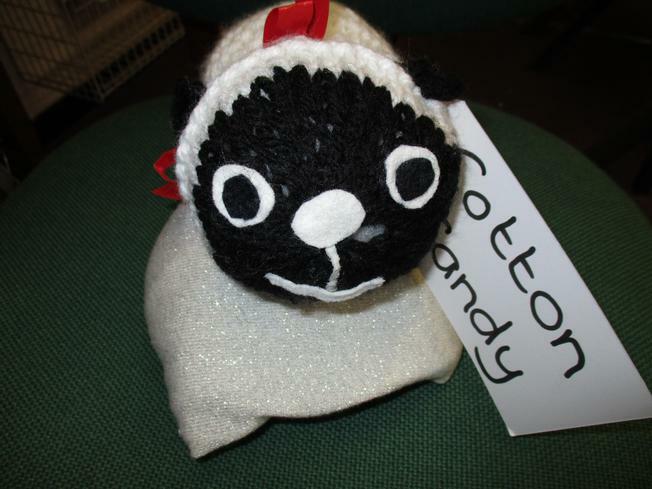 Trail sheets were handed out last week by Mrs Haddon and we had the serious business of naming our very own sheep! After much debating and by democratic vote 'Cotton Candy' was the outright winner! We hope as many children as possible can participate and spend some time remembering the real reason for Christmas!